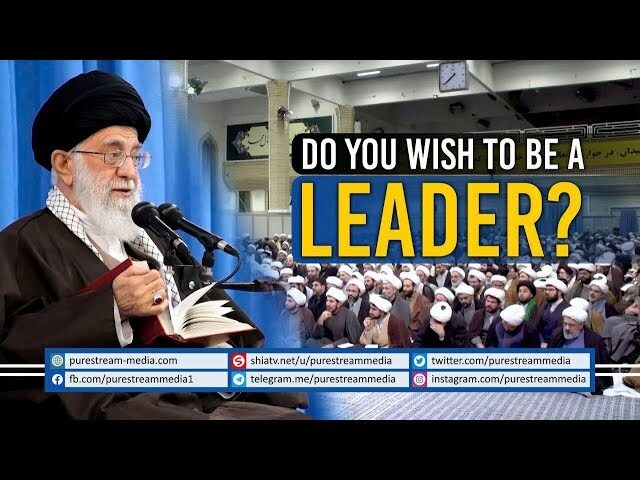 Unlike the secular culture, the divine religion of Islam discourages a devout Muslim to run after and crave for acquiring authoritative positions, managerial roles, leadership roles, government positions, and positions of power and control. Why is it so? And is this an absolute principle according to Islam? What are the exceptions to this rule? The Leader speaks.